What does The ATM Franchise Franchise Cost? ACFN builds your ATM route in large hotels and entertainment establishments. ACFN is the largest provider of ATM services to hotels in the US and is North America’s only ATM Franchise. 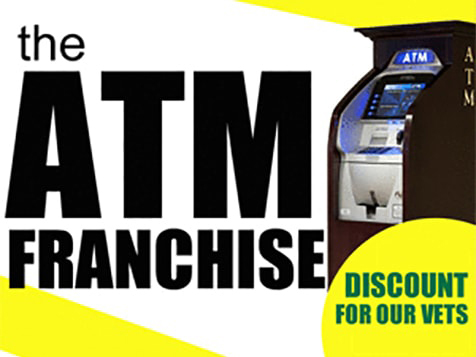 Providing ATM services since 1996 and franchised in 2003, 270+ ACFN franchisees love their ATM Business because it requires no selling, has no overhead and is easy to scale up without having to invest in costly marketing and employees. Open The ATM Franchise in any of these available states: AL, AK, AZ, AR, CT, DE, GA, HI, ID, IL, IN, IA, KS, KY, LA, MD, MA, MI, MS, MO, MT, NE, NH, NJ, NM, ND, OH, OK, OR, PA, RI, SD, TN, TX, WA, WV, DC. We find qualified locations for your ATMs. ACFN, the ATM franchise, offers a very simple business model for those looking for an additional income working only a few hours a week. 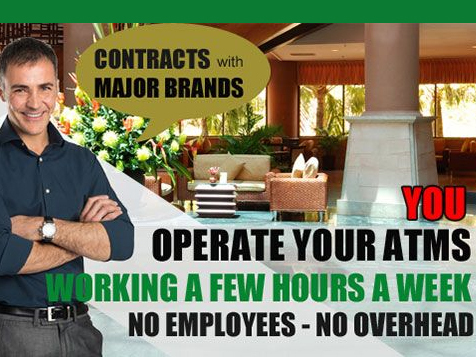 Request information today so you can learn how you can open your own ATM franchise now!